Help restock our shelves to serve the community! 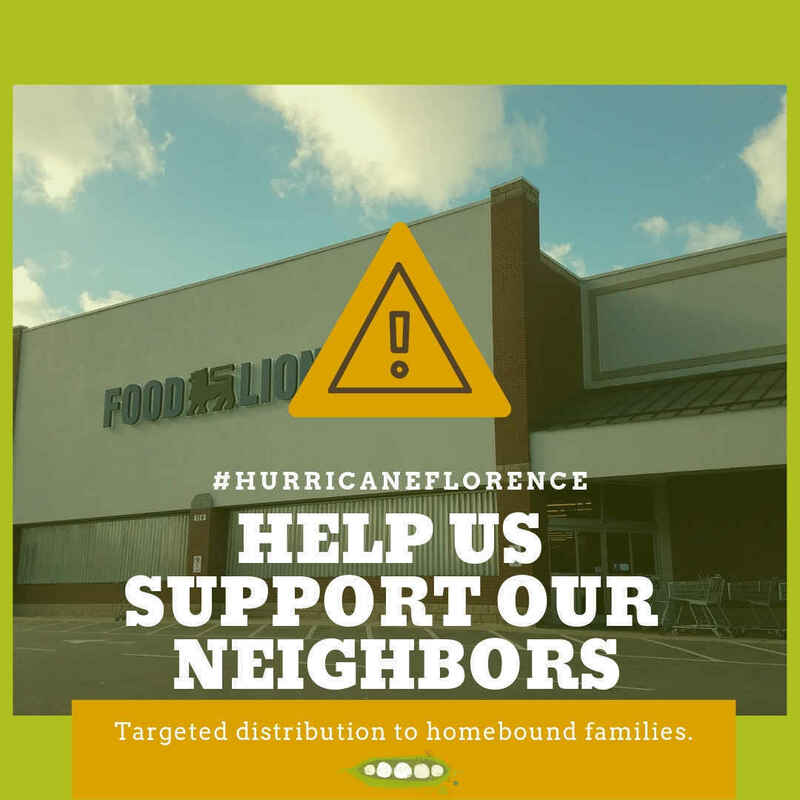 And have to bring their own food to shelters even though most grocery stores near us closed on Monday (and payday isn't until Friday - maybe). Members of the FFF team spent the evening cleaning off our shelves (including our farm fresh eggs and Beartrack Farm meat products) to get much needed hurricane supplies and groceries to our customers who don't have cars. The rest was packed for a local shelter. It was hard work, but we'd rather see residents with one less worry. Please consider a donation to Fresh Future Farm so we can restock the shelves and be a support again after the storm. Please share, support and stay safe! Just trying to support my neighbors! Thanks for all that you do for your community. Hoping this can help. Prayers and positivity for all affected. Fresh Future Farms cares about its community; and Germaine Jenkins is the epitome of the hands of Christ. FFF needs all of our support - great initiative! Thinking of you all and sending support from California. Thank you for all you do take care of your community. Thank you for all you do!!! Praying for safety for you all!